Fabinho scored his first goal for Liverpool on Boxing Day as the Reds thrashed Newcastle to consolidate their lead at the top of the Premier League table. The second half substitute met Mohamed Salah’s superb corner to head home from close range and make it 4-0 to the hosts. 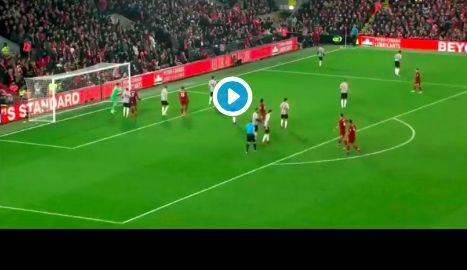 Liverpool went ahead early in the first half when Dejan Lovren pounced on some poor Newcastle defending to fire a half-volley into the roof of the net. Salah doubled his side’s lead from the spot shortly after the interval having gone down under the challenge of Paul Dummett. Xherdan Shaqiri finished off a crisp team move to make it three, before Fabinho got in on the act to open his account in front of a packed Anfield.